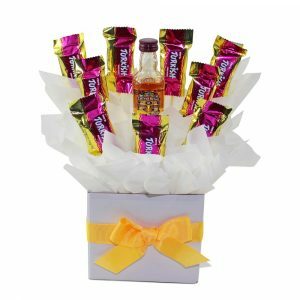 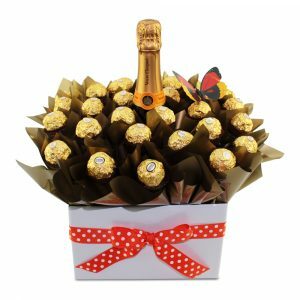 Gifts for Him / Fathers Day Gifts Delivered are the perfect chocolate gift idea to send to your Dad or Pop. 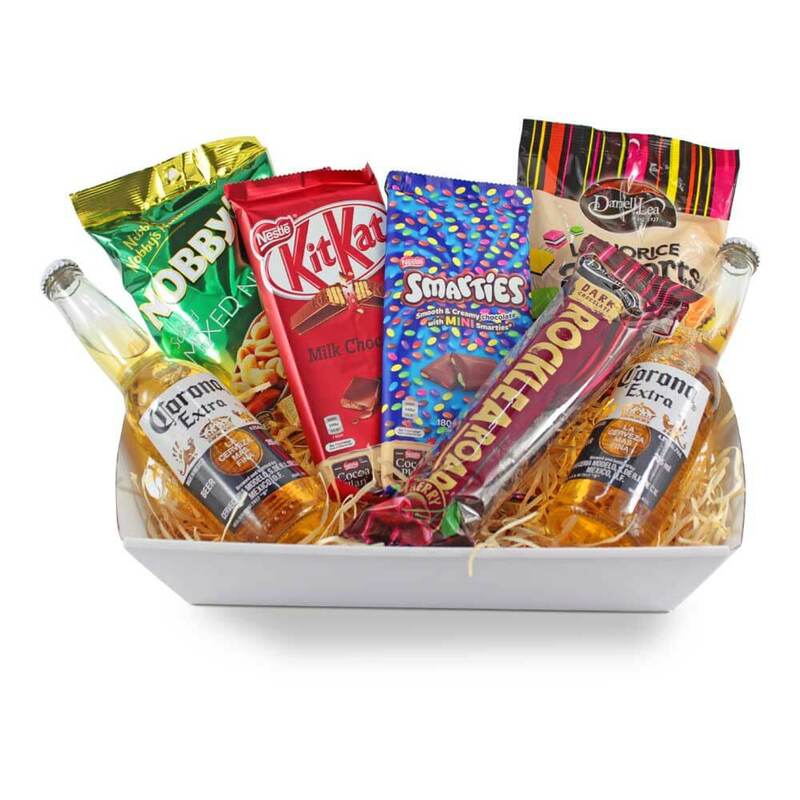 Send our Chocolates and Beer On Ice or our Darrell Lea Dad’s Cooler Bag to show how special he really is. 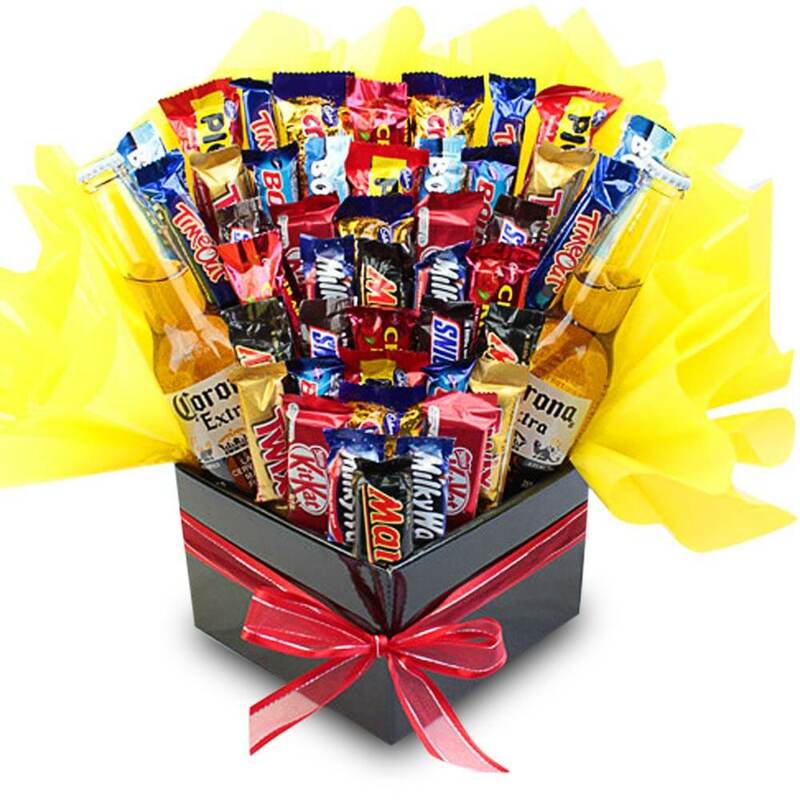 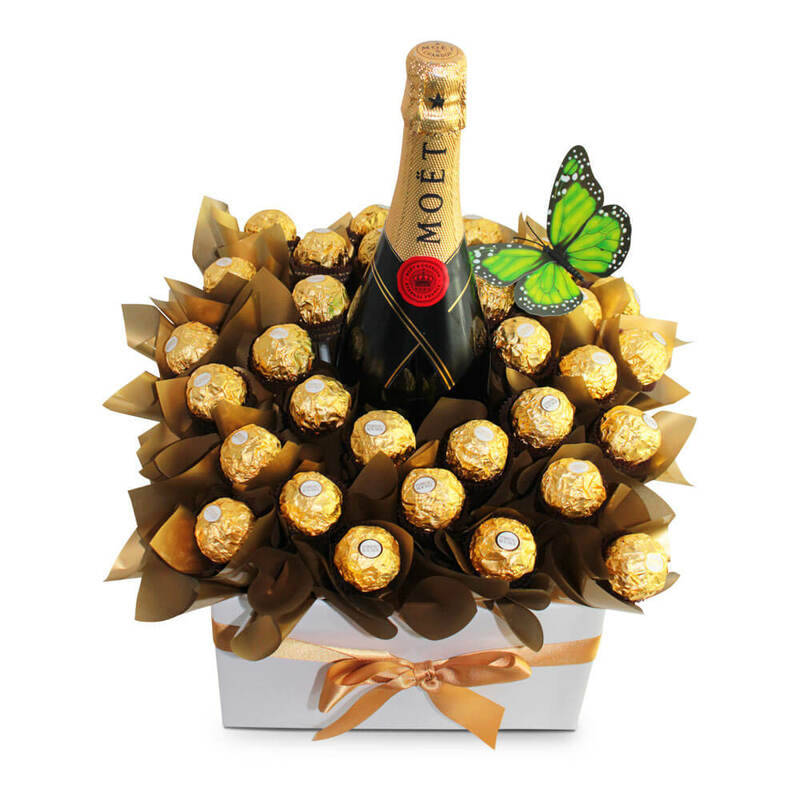 Order online now to brighten his day with our delicious Chocolate gifts.